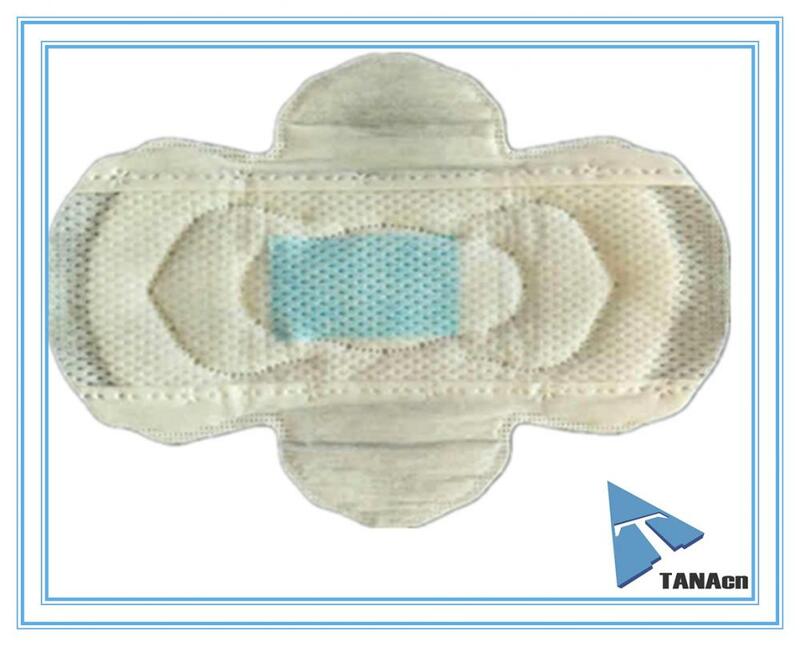 safety protect functions sanitary napkin you ues, you should change frequently. will avoid build up for moisture, and give delicate skin a cooling and dry feeling. carefully, also should stand for basis principles, such as optimum feminine hygiene and health. Don't ignore the hygiene index. 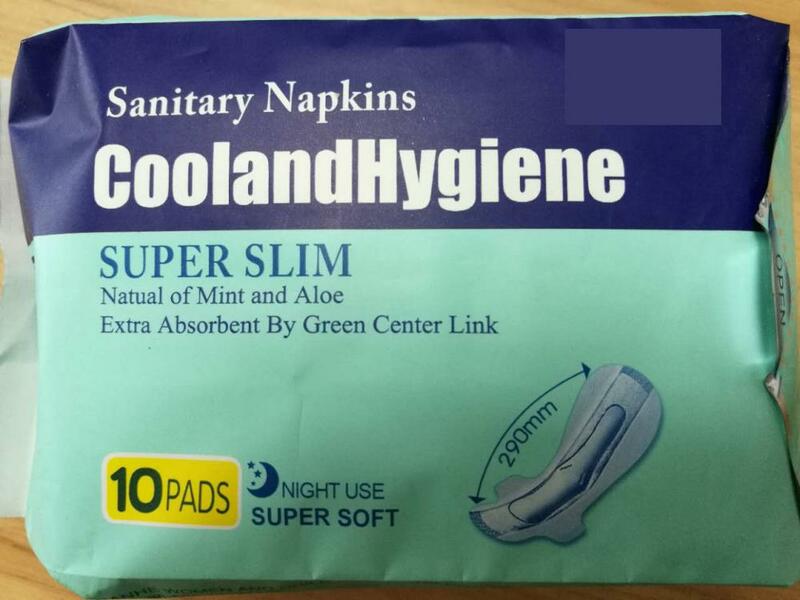 Looking for ideal Natural Of Mint And Aloe Manufacturer & supplier ? We have a wide selection at great prices to help you get creative. 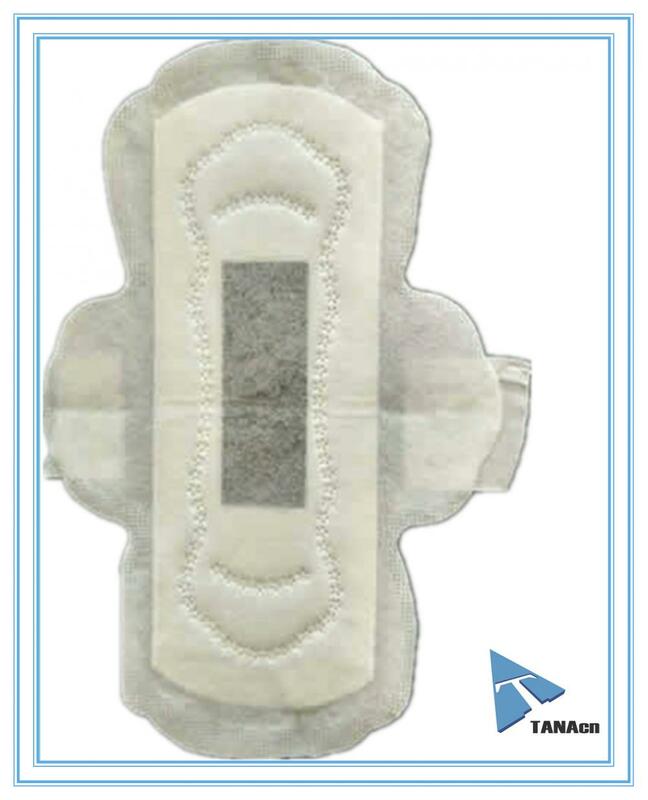 All the Extra Absorbent By Green Center Link are quality guaranteed. 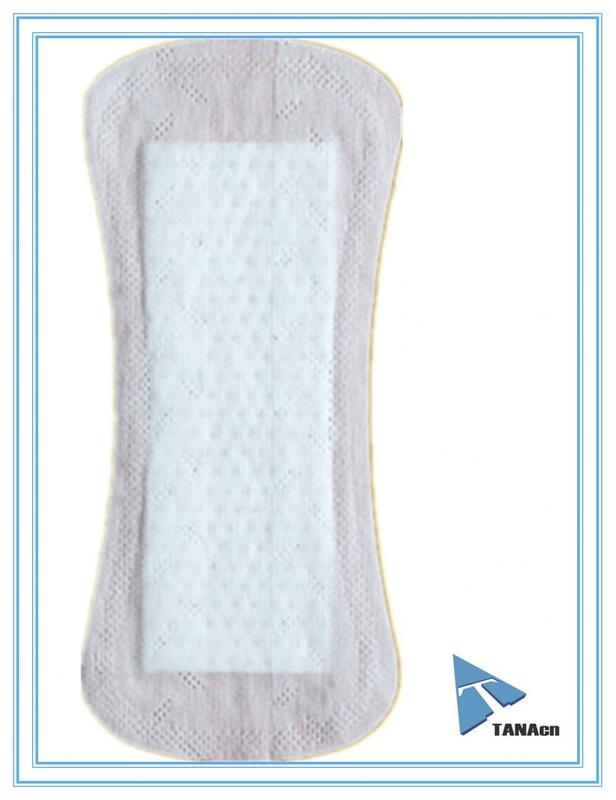 We are China Origin Factory of Day&Night Sanitary Napkins. If you have any question, please feel free to contact us.